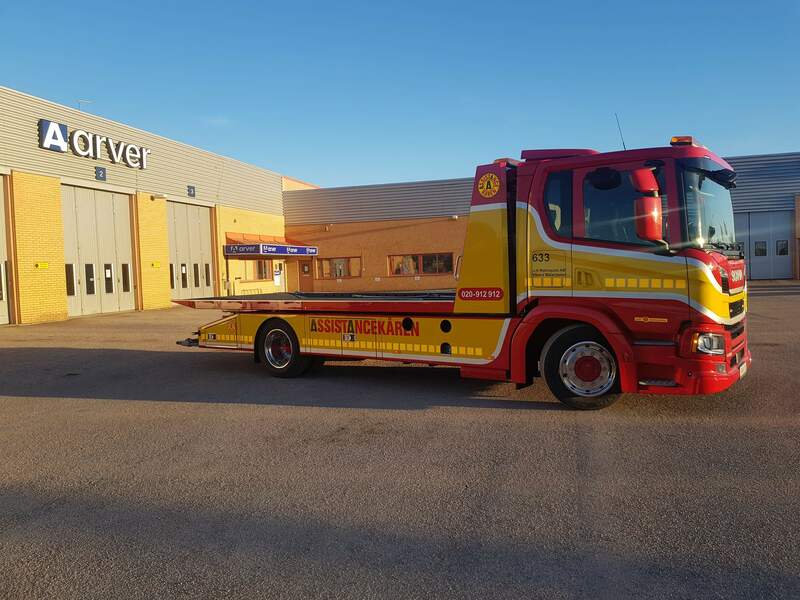 De Groot Techniek bv, for all your recovery vehicles. The recovery vehicles of De Groot Techniek comply with the highest quality requirements. De Groot Techniek is RDW and COC certified, which means the company is an authorized and renowned constructor both nationally and internationally. Because of this certification, with De Groot Techniek you can be certain you always receive an outstanding quality vehicle, fitted with state of the art equipment and the most recent innovations. Our products are built according to CE standards. 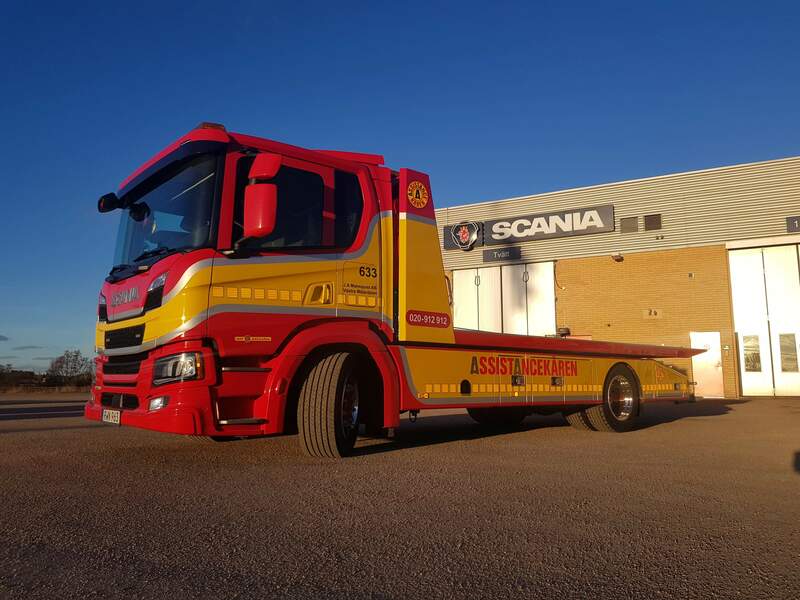 Furthermore, we supply a wide range of accessories for the recovery industry such as winches, rotating warning lights, vehicle loading cranes, chains, clamping straps, etc. De Groot Techniek: for the production and delivery of both light, medium and heavy recovery vehicles. Are you interested in our many possibilities and would you like more information? Don’t hesitate and contact us, without any obligation.